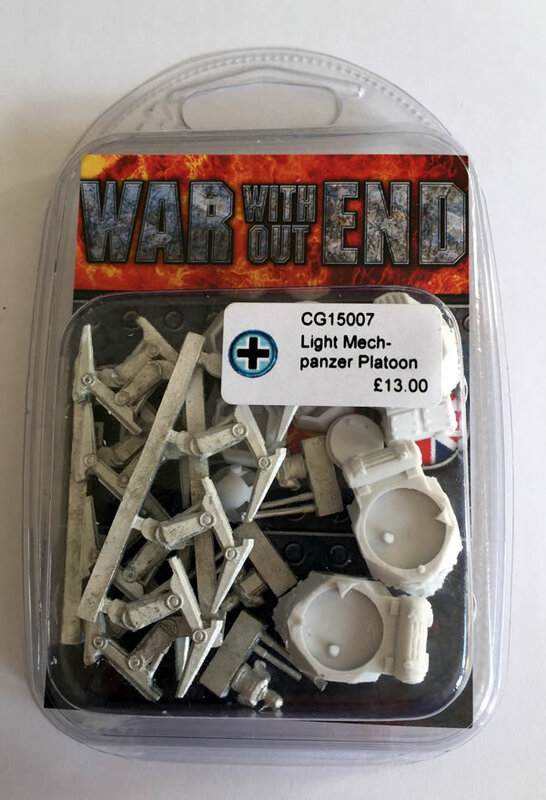 At Reveille, the recent Bristol show I spent a little time looking at the models and talking to the guys at Clockwork Goblin Miniatures about their great 15mm (and 28mm) alternative World War Two figures, walkers and tanks, War Without End. In the end I bought a single blister, a 15mm US Kodiak Assault Walker. I was lucky enough to get some more blisters as a present. 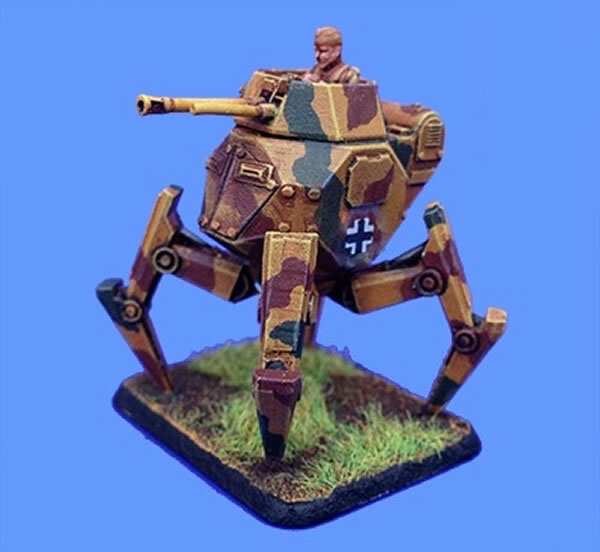 These are really nice alternative models for World War Two games and at 15mm perfect for Flames of War. The next stage will be putting it all together.